As a part of social integration program for those living with HIV, we have set up a candle making centre. This is an income generation programme for the rehabilitated HIV infected inmates, a candle making unit was opened in November, 2013 namely “Shine on”. The candle making centre is used to provide vocational training for young adults, who have spent most of their lives under our care, and help them to gain skills, confidence and self reliance in a work oriented environment. Adult HIV patients who have undergone care and rehabilitation with us also benefit from the candle making initiative. 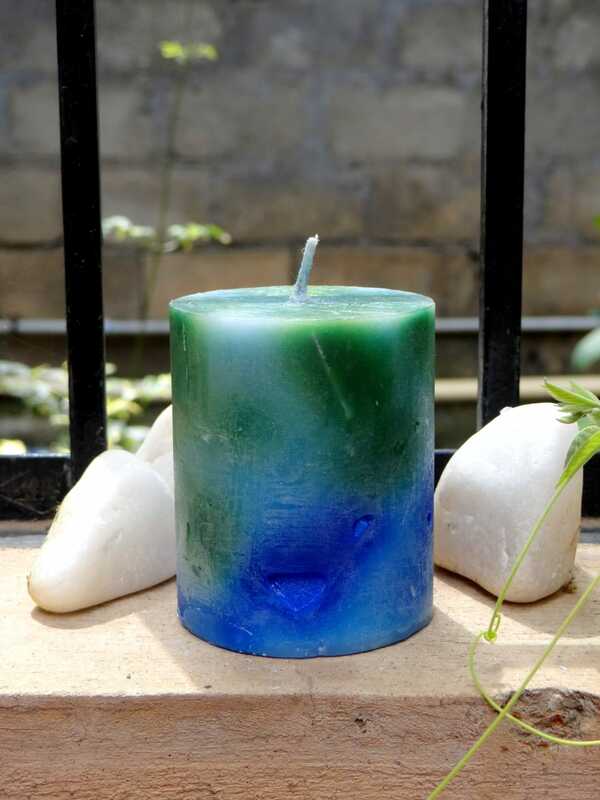 Further, we reach out to the community to sell these candles so that it acts both as encouragement to them, and as a revenue generator to support us. A separate building was constructed last year for housing the vocational training programs. At the candle making centre we have the technology and expertise to make a wide range of high quality candles. 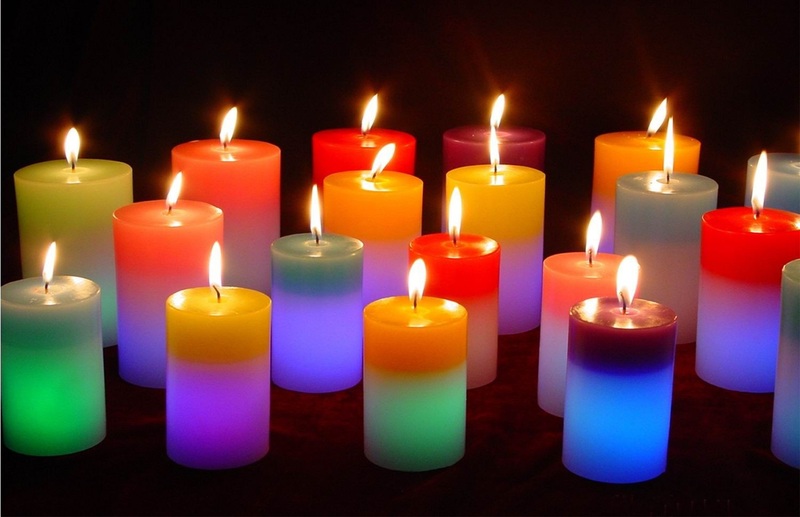 These include church candles, tea light candles, decorative candles and scented candles. Our candles are appreciated by one and all who have come across them. The future for candle making is very positive since we have been able to gain access to sale avenues through churches, corporates and schools. 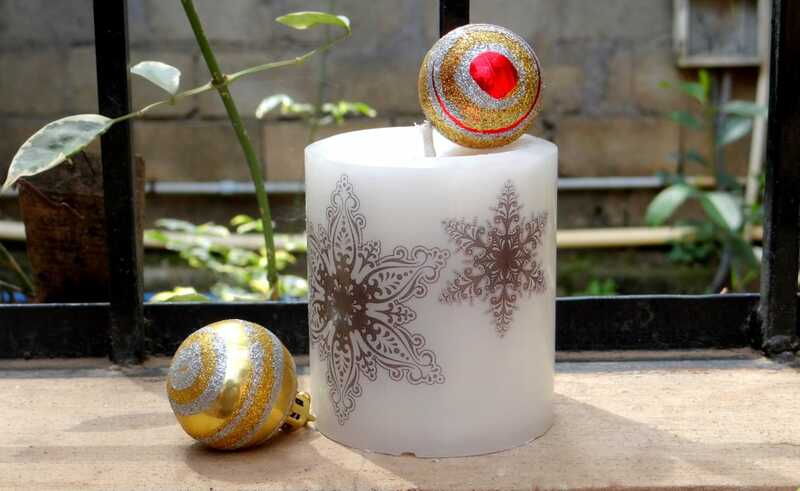 In future we hope to expand by setting up online sales for these candles, participate in events and fairs on a regular basis and also explore possibility to export them. Candle making activity happens throughout the year and focus more during festivals and occasion. 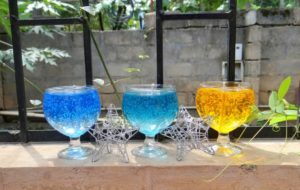 We focus on making decorative and scented candles ideal for special occasions such as festivals, weddings, birthdays and parties. 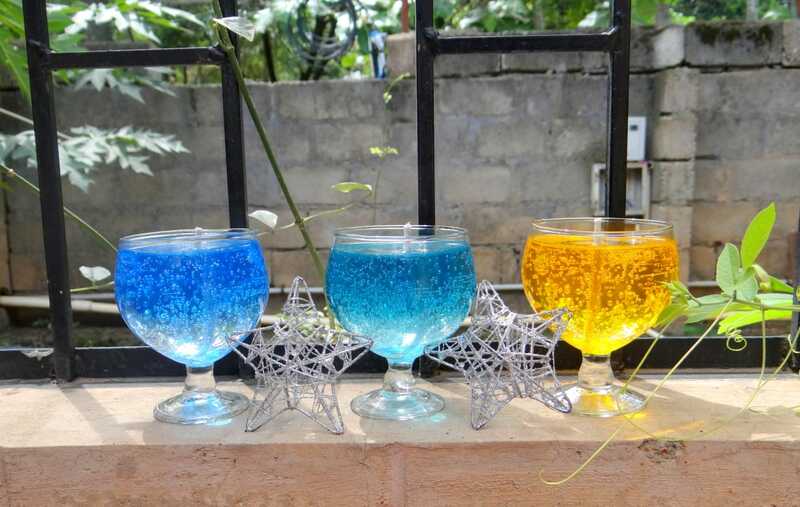 These candles come in a range of colours and shapes suited to the occasion.